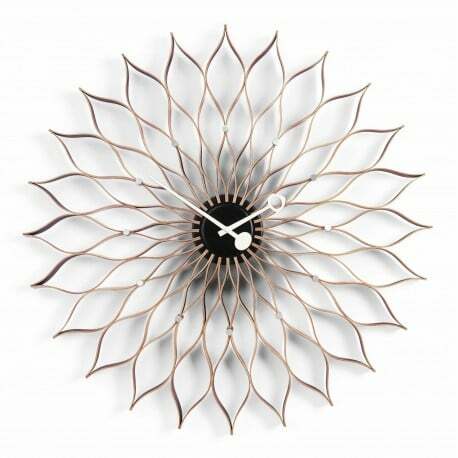 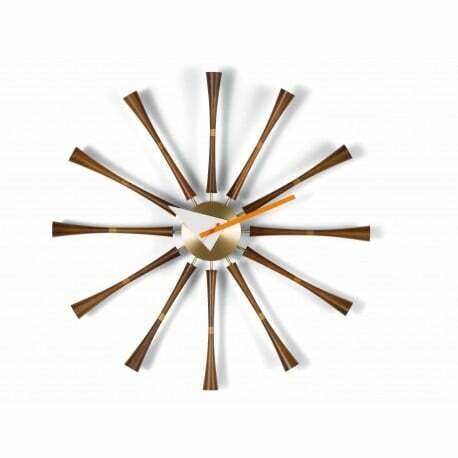 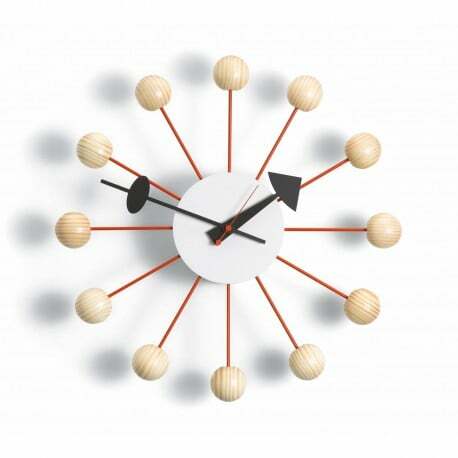 Clocks - The biggest stock in Europe of Design furniture! 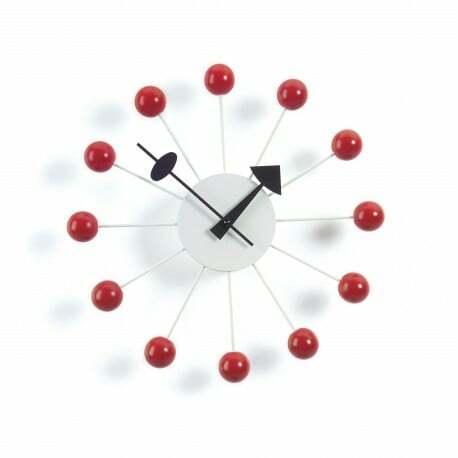 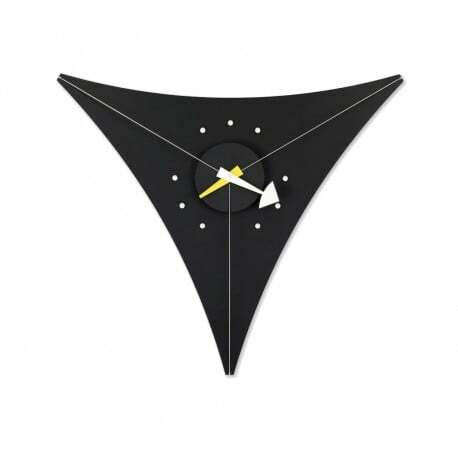 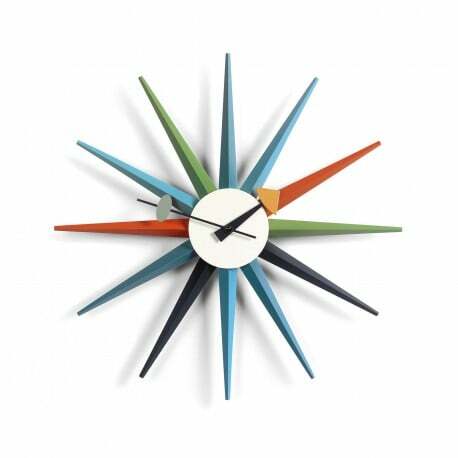 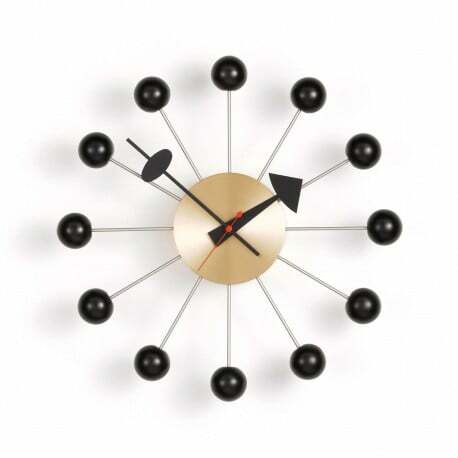 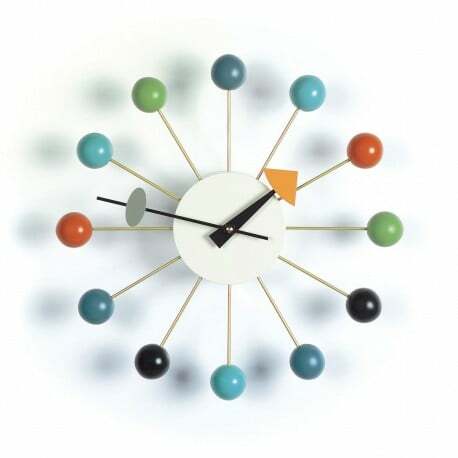 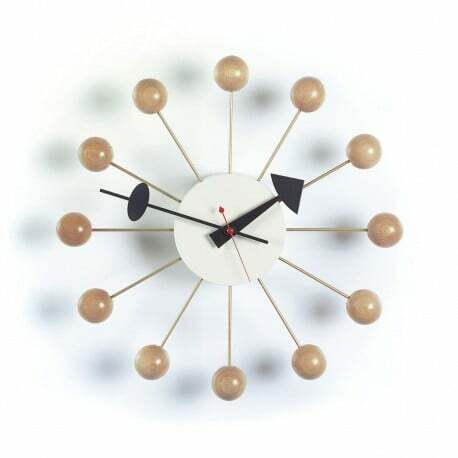 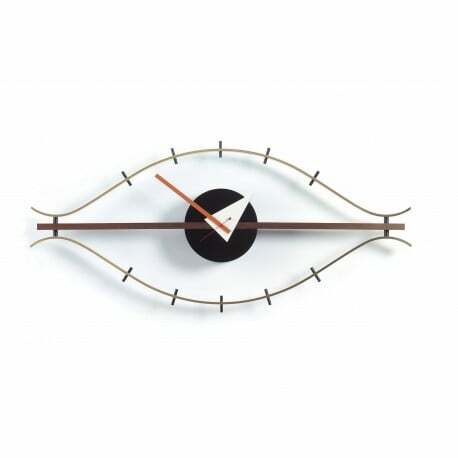 Delivered directly from stock at the Designcollectors online shop: an extensive range of wall clocks and desk clocks by George Nelson, which embody the feeling of life of the Fifties. 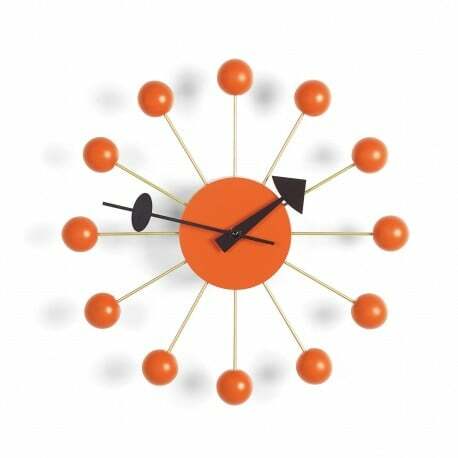 For the nursery: the Zoo Timers clocks as a playful and friendly introduction to the concept of measuring time.